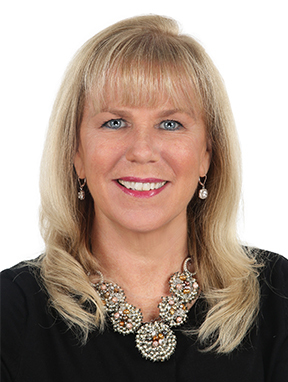 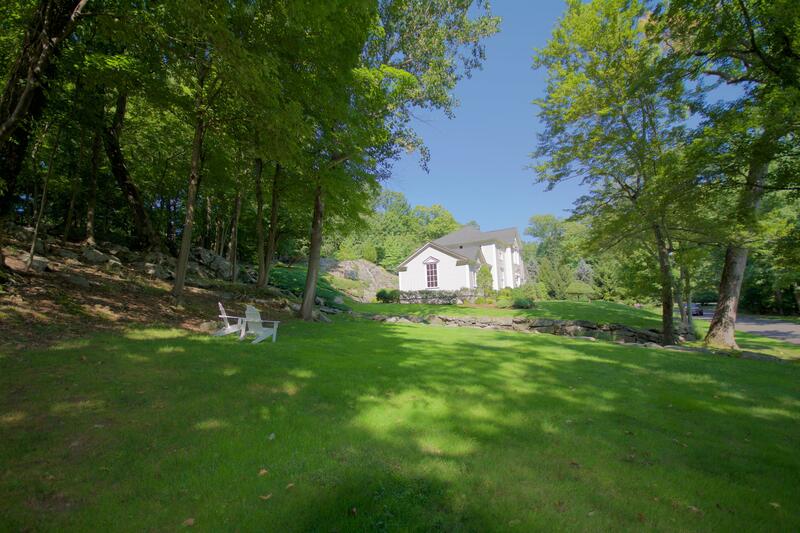 10 Dogwood Lane, Darien, CT, Connecticut 06820. 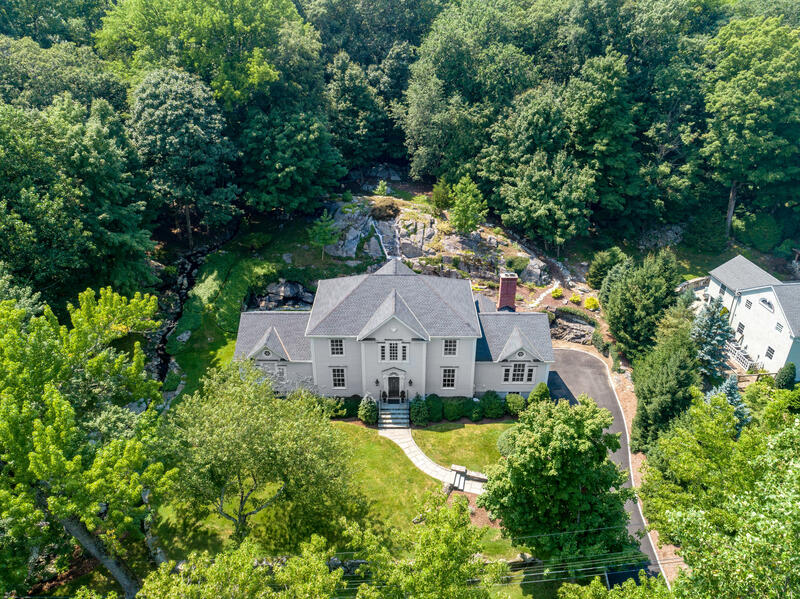 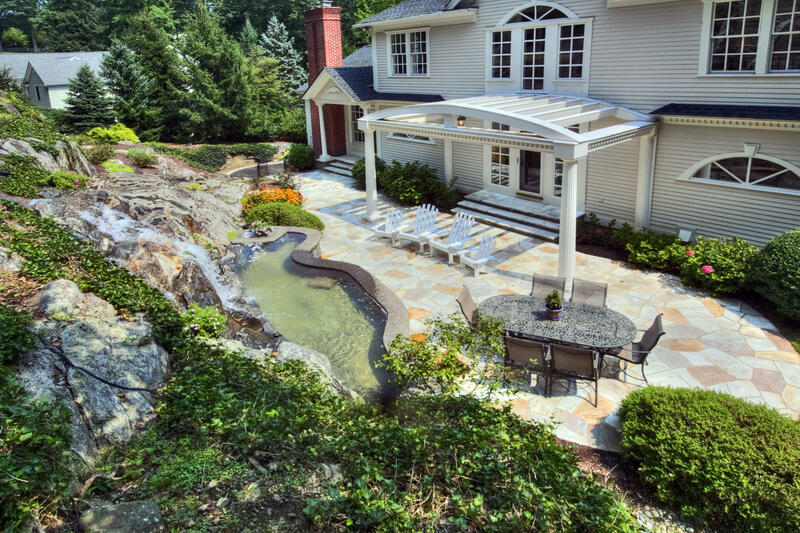 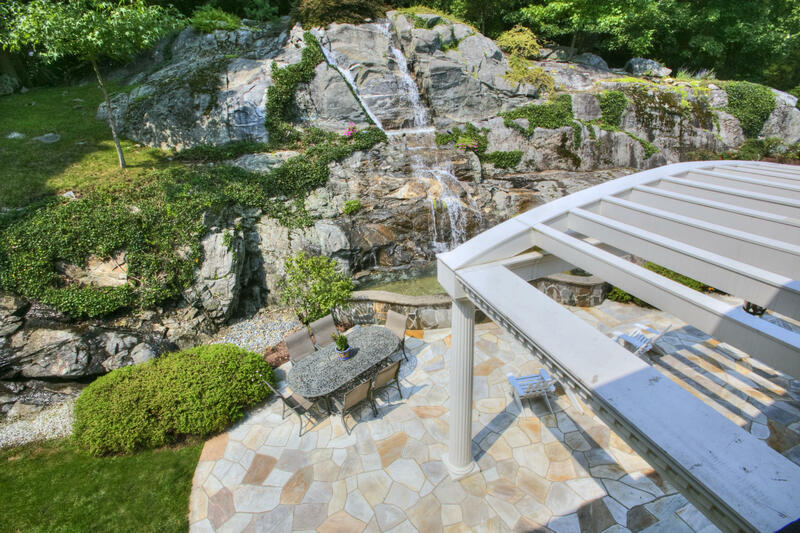 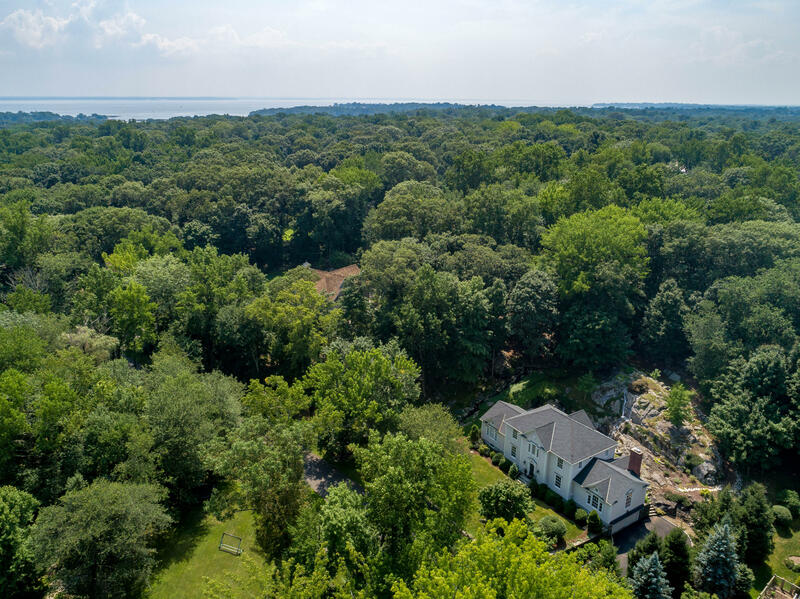 This updated modern colonial blends into a private hillside setting enhanced by an expansive Brazilian stone patio and pergola. 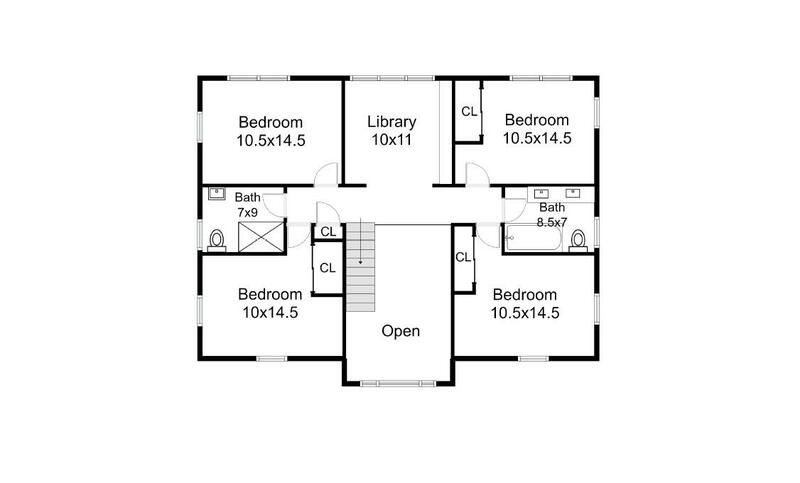 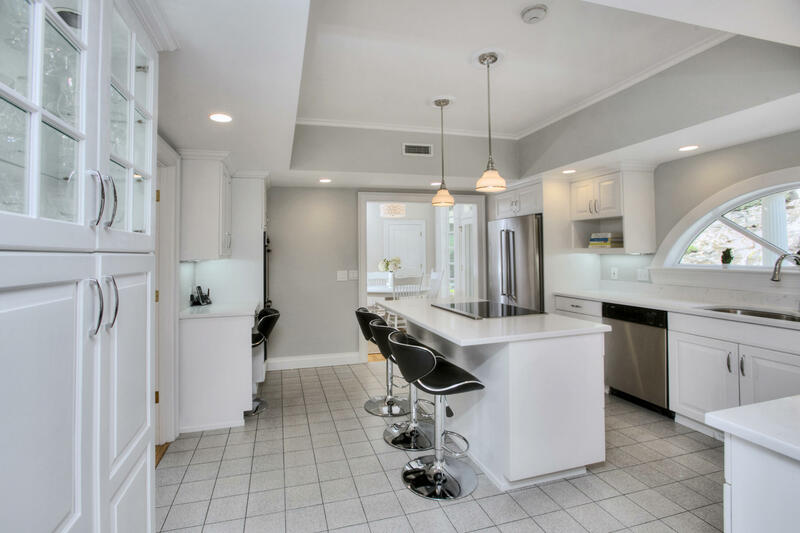 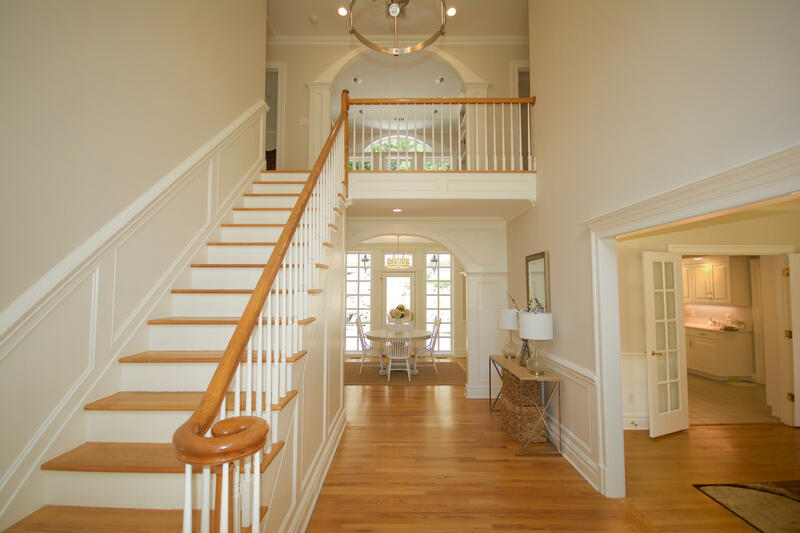 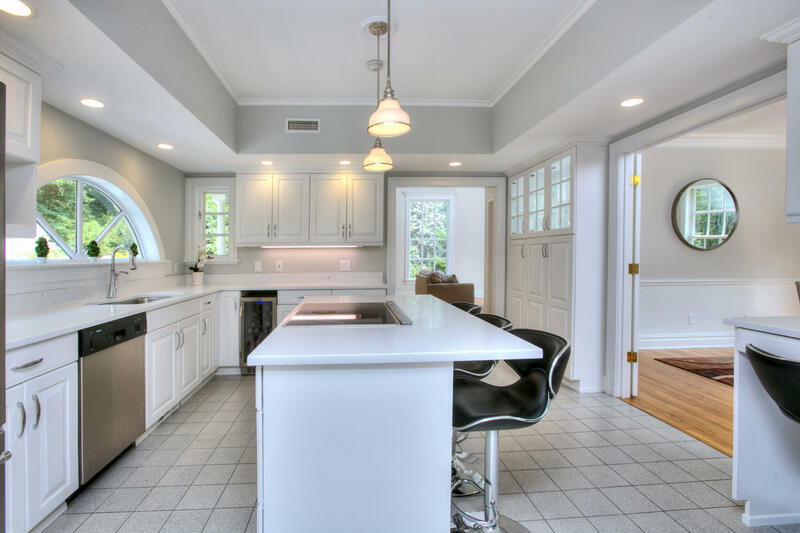 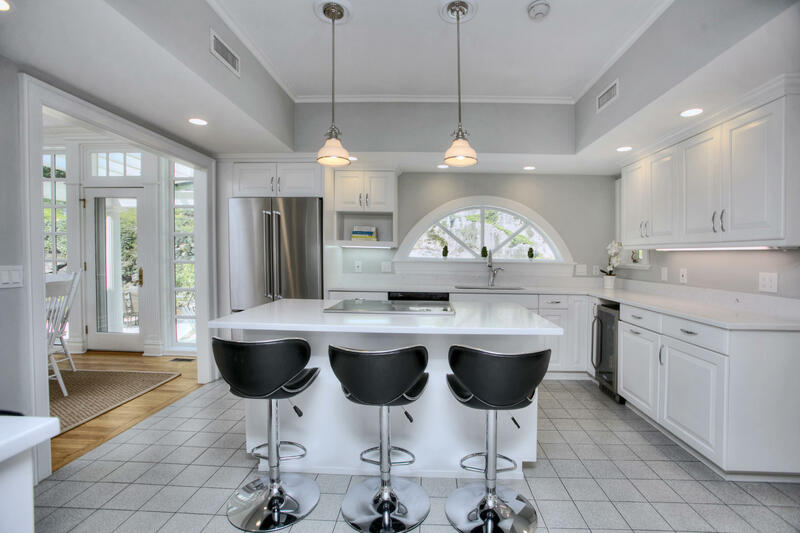 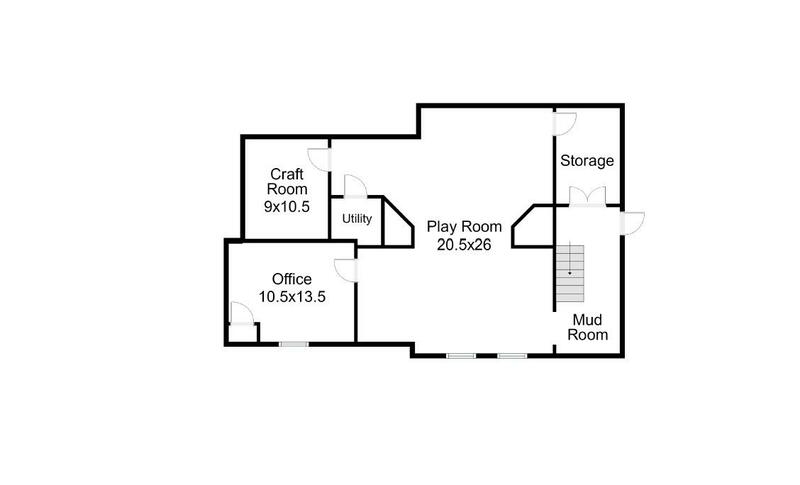 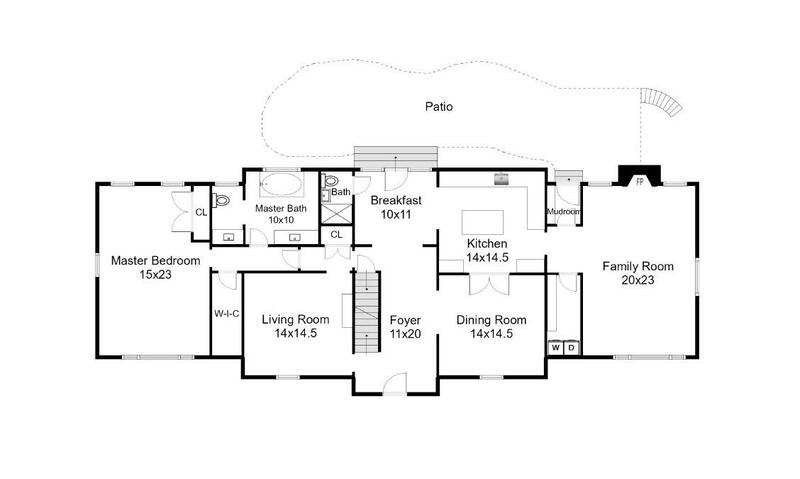 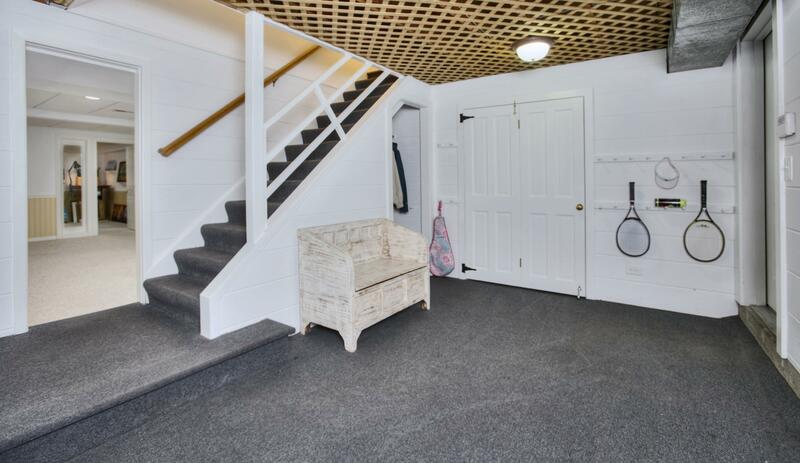 The two-story foyer connects the formal living & dining rooms with the vaulted FR & updated white KIT with quartz counters & a separate breakfast nook. 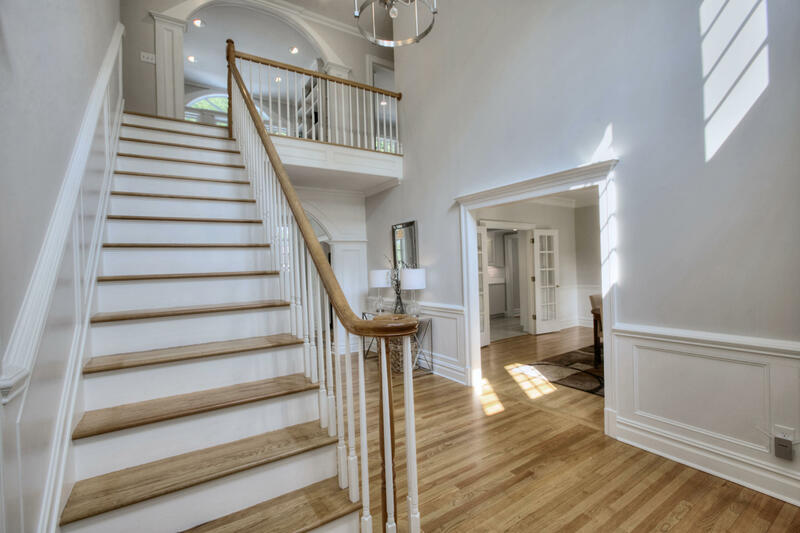 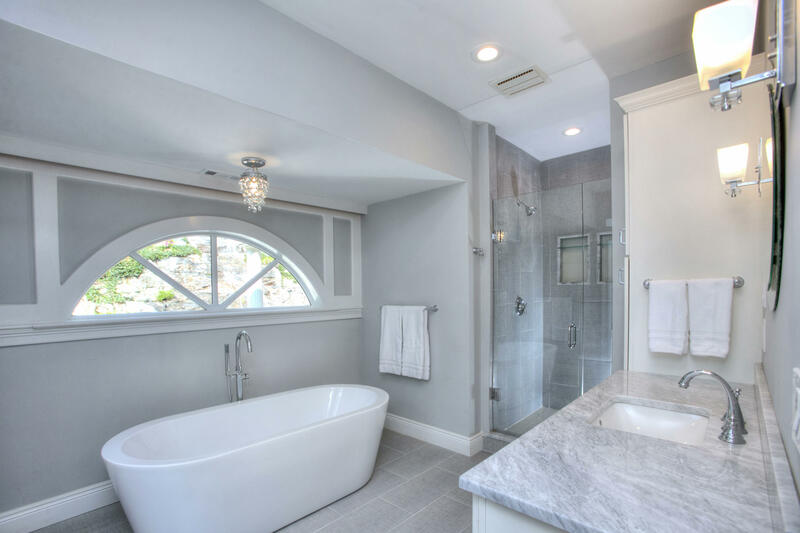 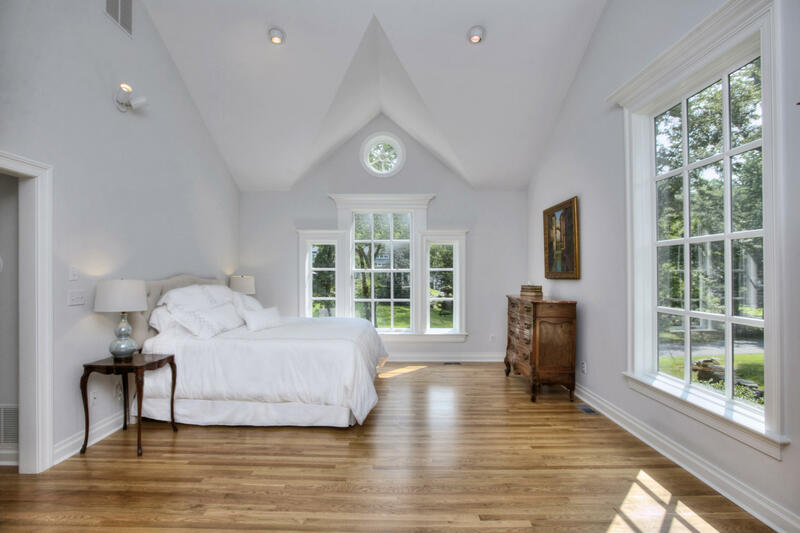 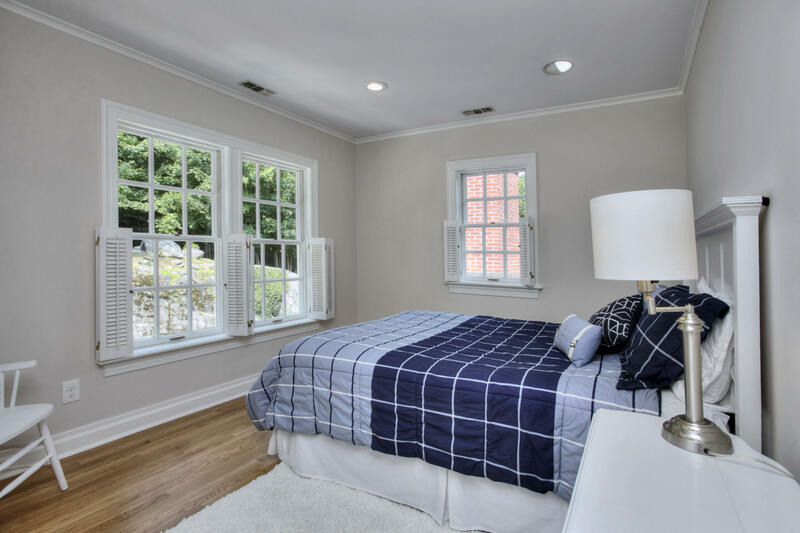 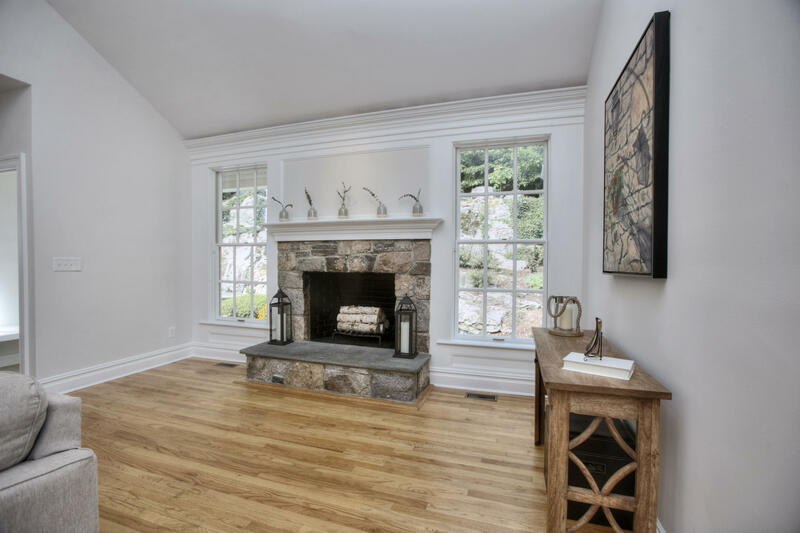 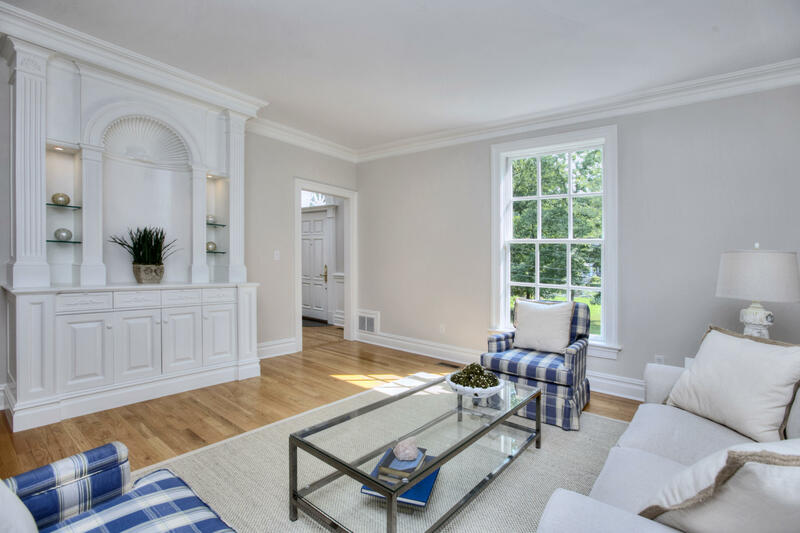 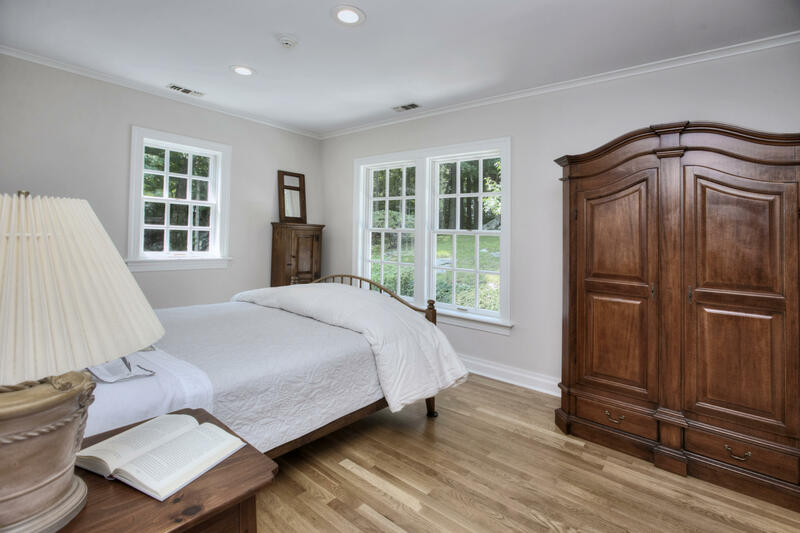 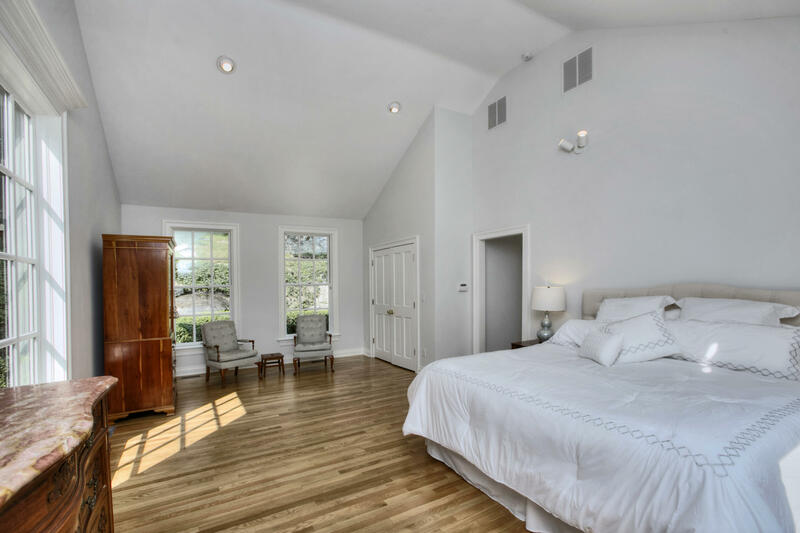 Freshly painted, the custom millwork, built-ins, high ceilings & oversized windows bring the outside in. 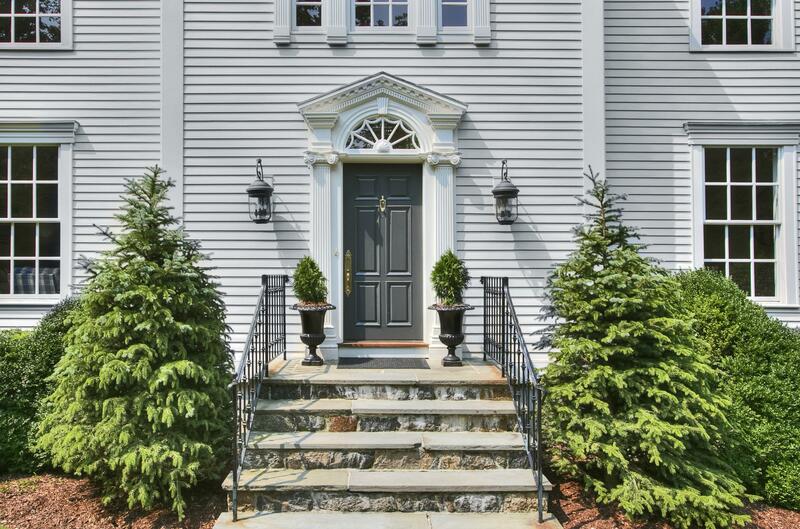 This house exudes character & casual elegance. 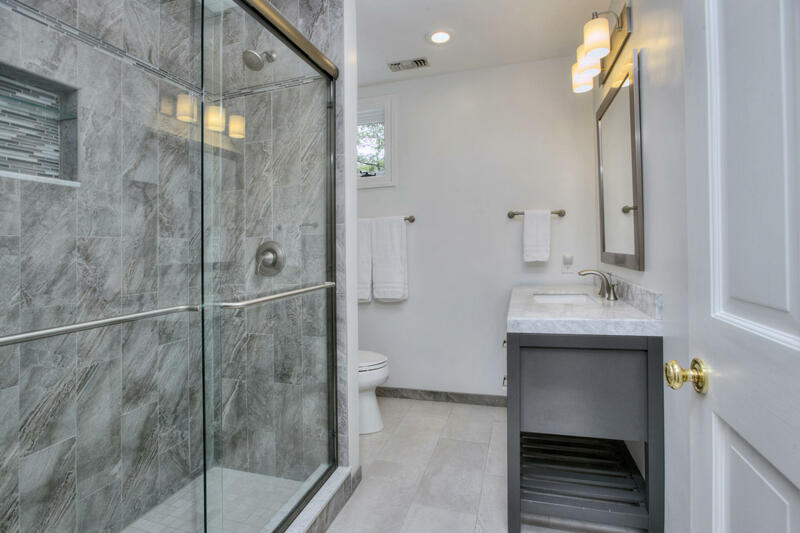 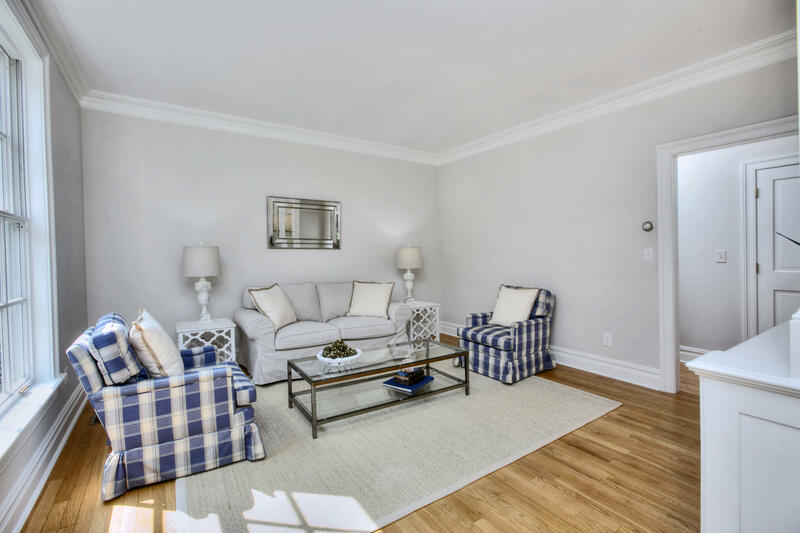 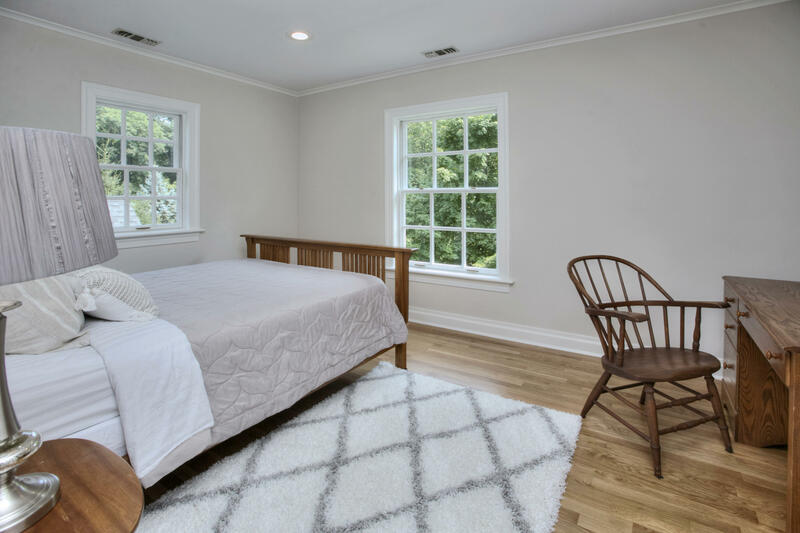 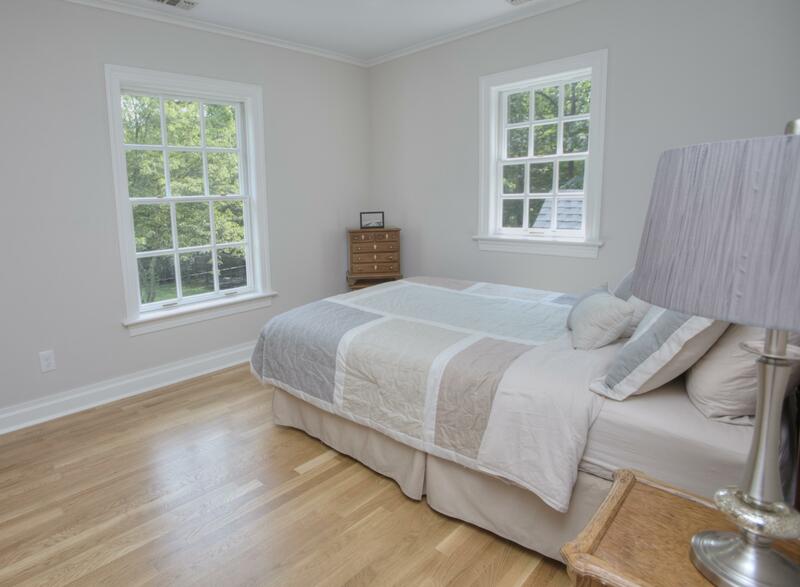 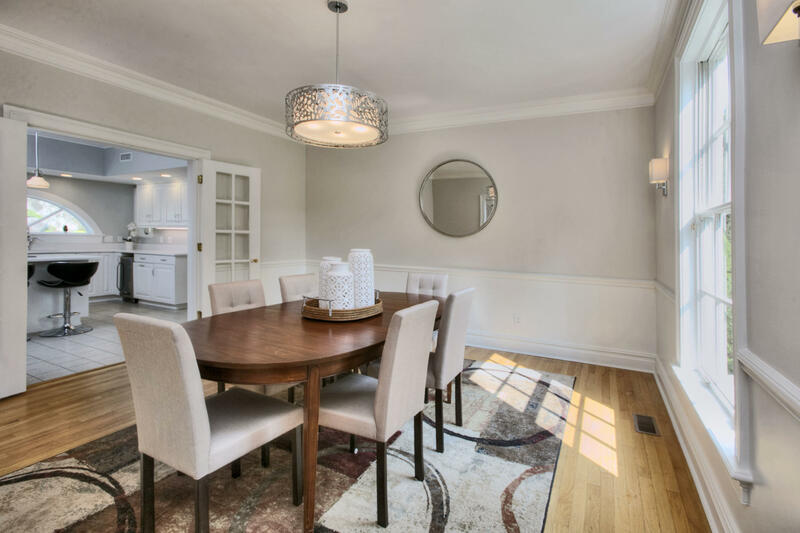 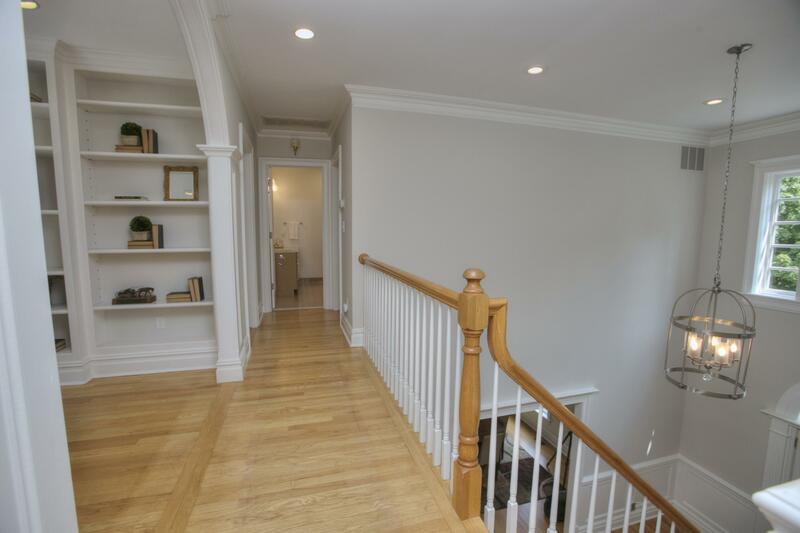 Spacious first floor master suite w. cathedral ceiling, additional 4 BR's on second floor, 3-1/2 updated baths, LIB, finished lower level plus ample storage. 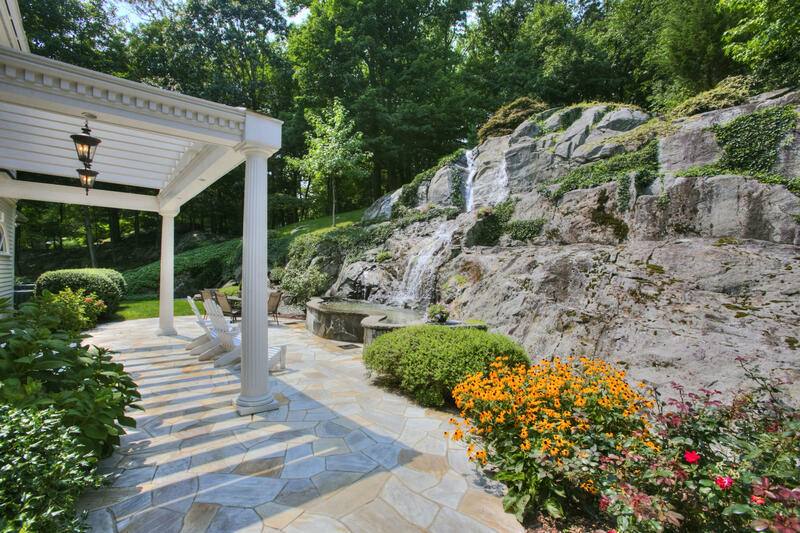 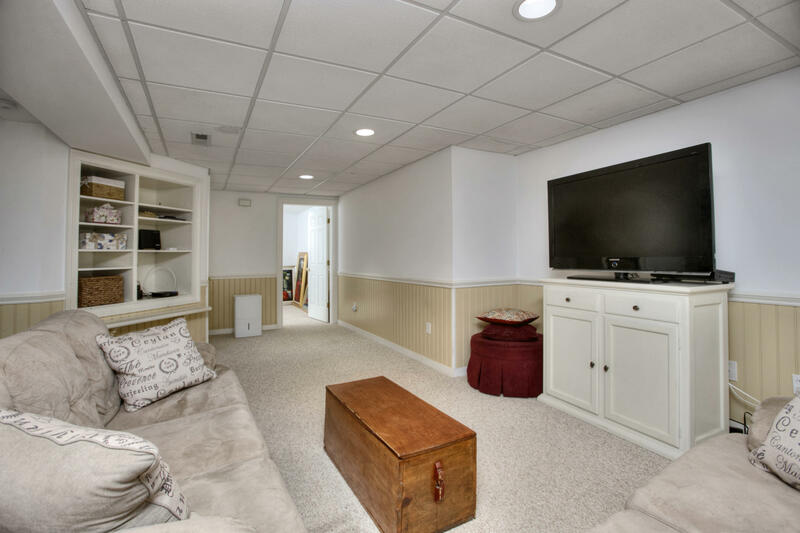 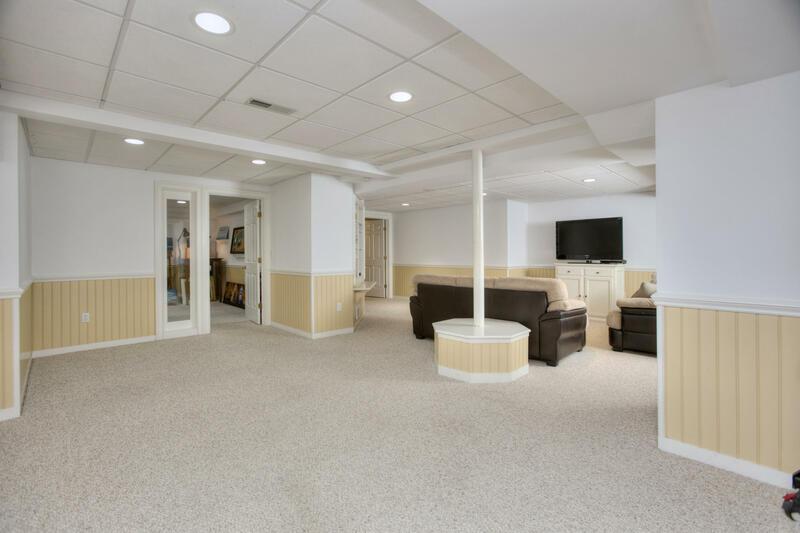 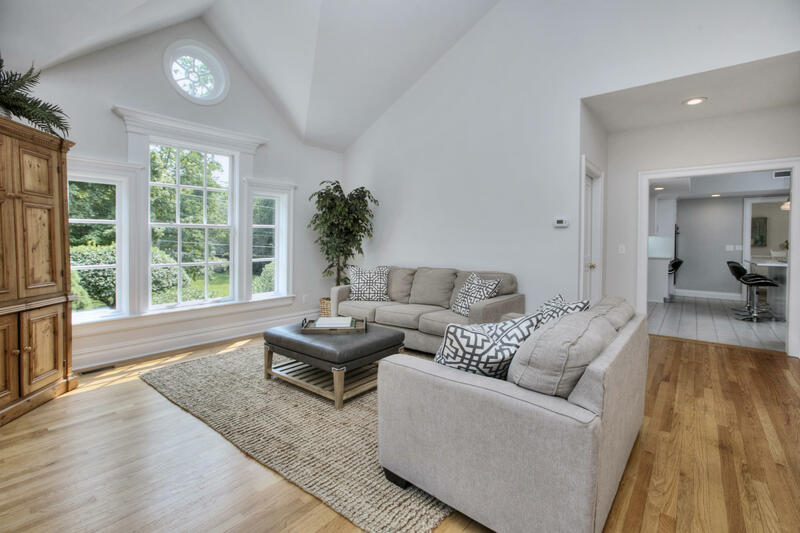 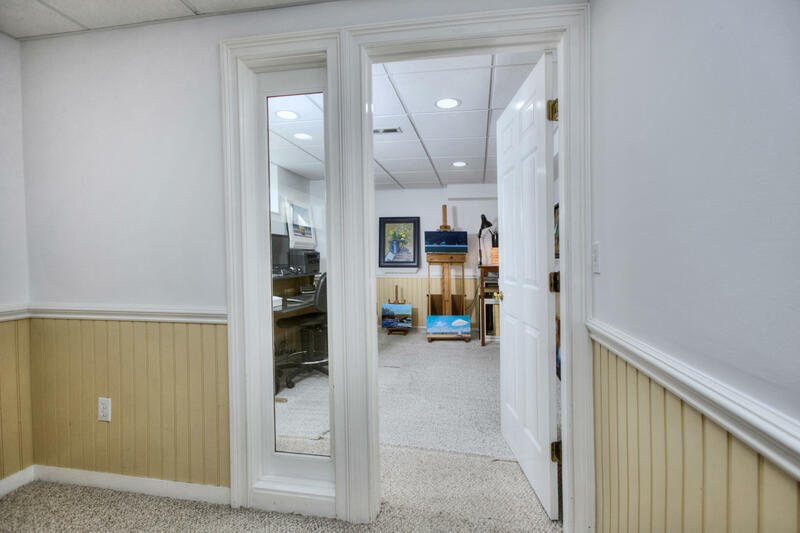 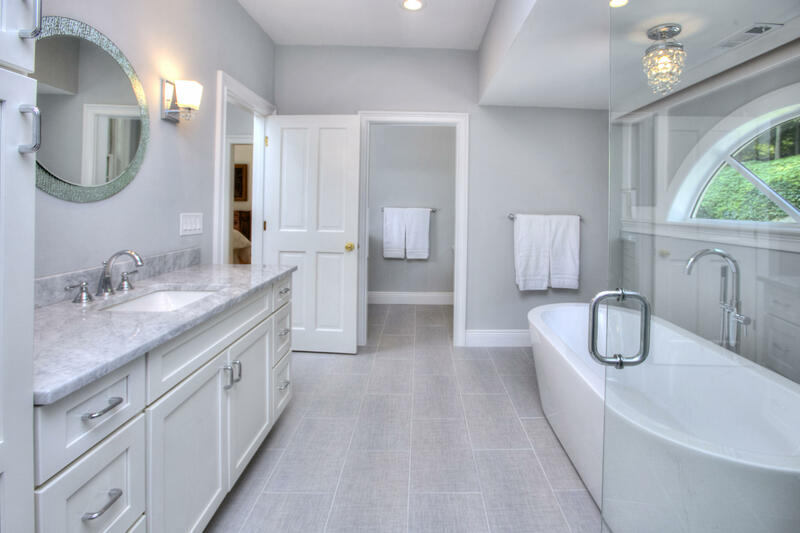 Located on a cul-de-sac in the Tokeneke Association boasting the best walkability in Darien. 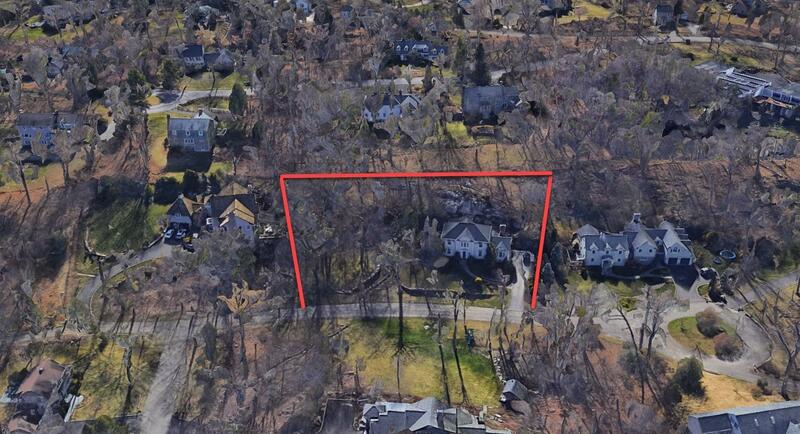 Train & town only 1/2 mile away & Tokeneke Elementary School is just around the corner.